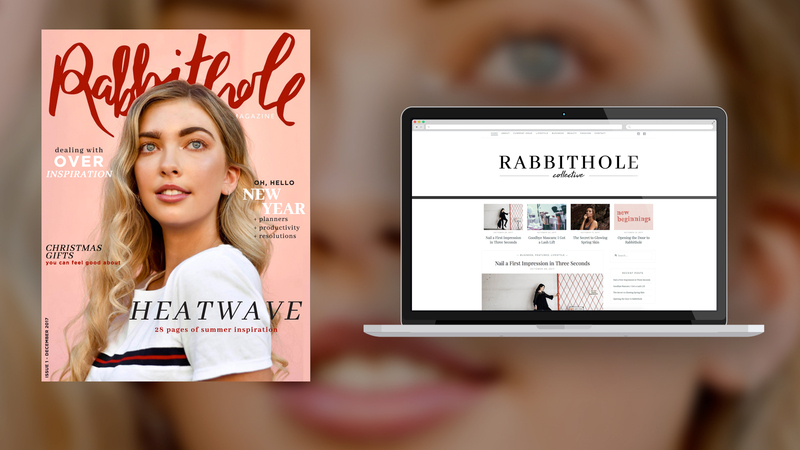 Rabbithole Co is a multi-faceted media platform dedicated to creative living and making the most out of life. We have a quarterly magazine released at the beginning of each new Australian season. The magazine features editorial content, photo shoots, interviews and articles. 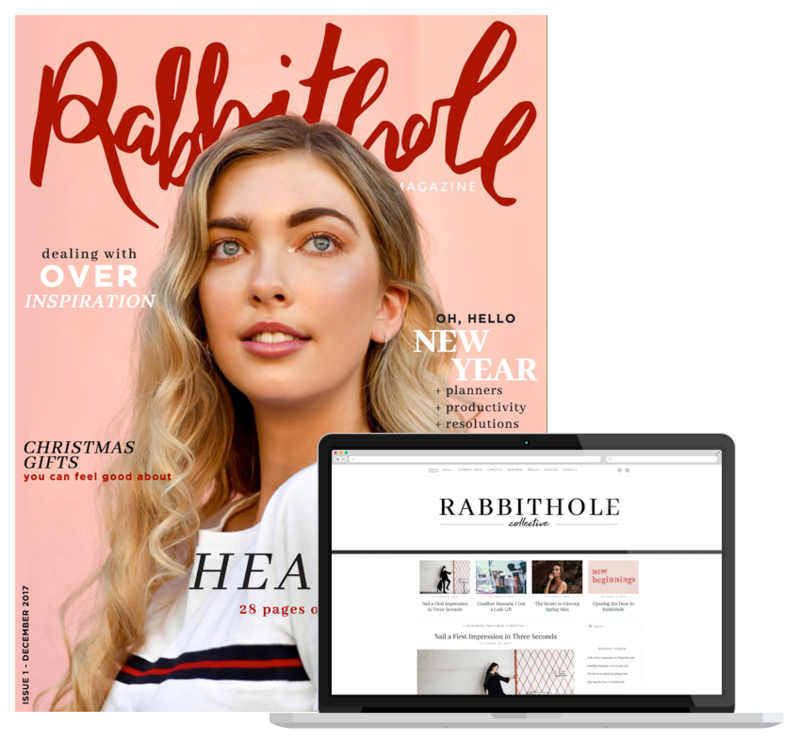 Rabbithole Co is founded and edited by Alex Stockdale, and born of a desire to provide clever, intelligent content to creative millenials. We are always seeking exciting new creative contributors who would love the opportunity to participate in either the magazine or the blog. Please visit our contact page if you’re interested!